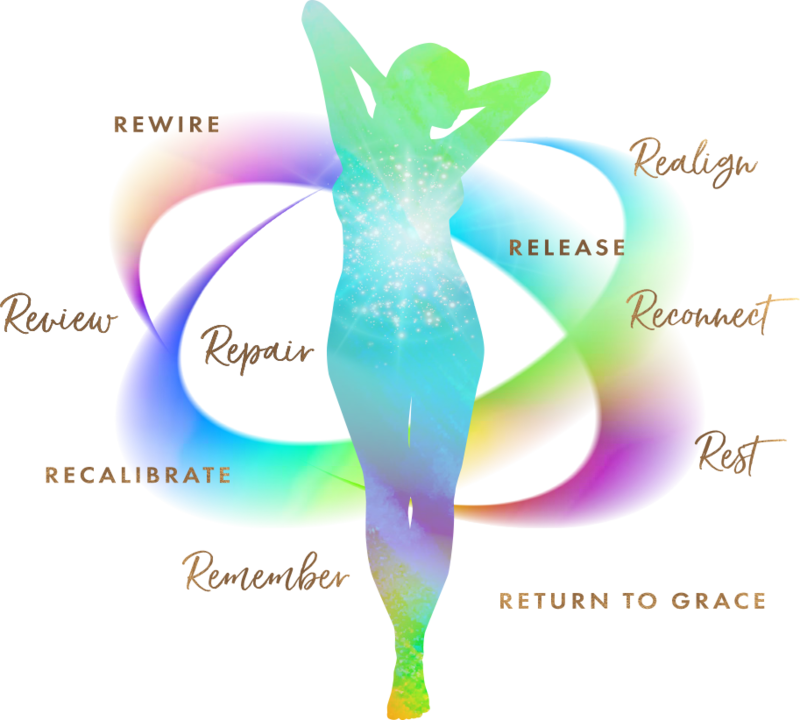 your healing, transformation and Spiritual Awakening journey. Business Hours: Monday to Friday 11.00 am to 5.00 pm. 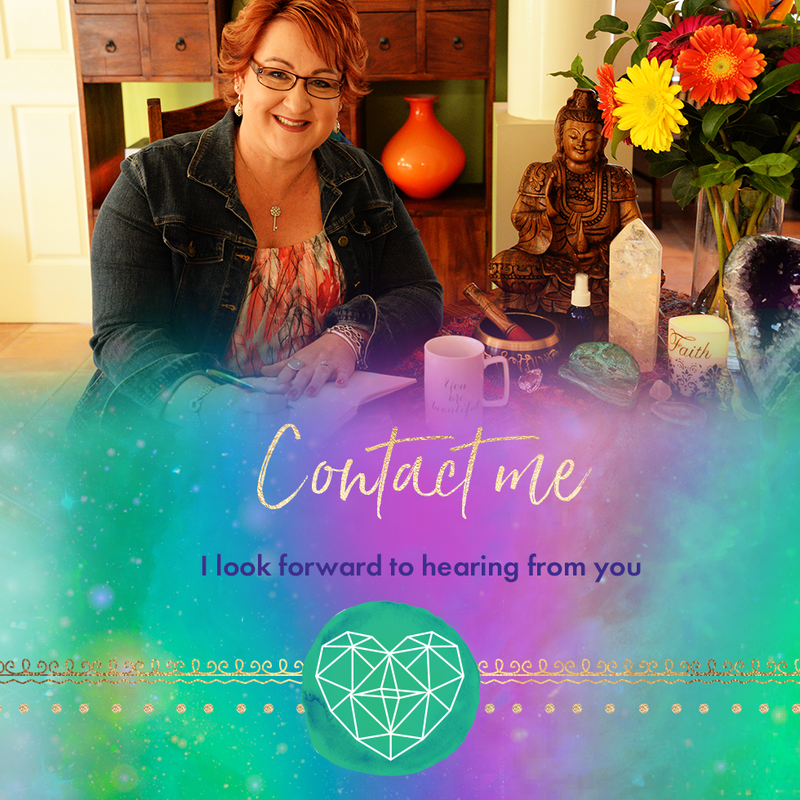 I consult with you via distance for all BodyMind and Soul services. We meet up on Skype, Zoom, or via phone. You can Book Online below. My schedule each month to work 1:1 with clients is limited. Appointments are usually available Wednesday to Friday. If you wish to discuss alternative time/date options please send me a message via the Contact page.